Maintaining your roof is a difficult thing to keep up. As you don’t see it often, it’s very easy to let it slip into the back of your mind, which is why roofs frequently fall into disrepair. Here at Roof Specialist, we can help maintain and repair this vital component of your building with our expert roofing in Mont Albert. With highly competitive pricing, our refurbishment services are second to none. 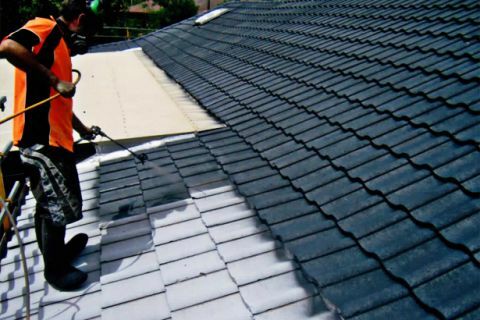 Able to tackle any sized job, we pride ourselves on only offering first-class roof repairs in Mont Albert. To get an obligation free quote for your job, please call us on (03) 9038 8110. Alternatively fill out on online contact form and we will get in contact with you. All quotes are free, so get in touch today!